I still don’t have time to get back to blogging regularly, but here are a couple of nice floral vectors from Crestock in the meantime. Be sure to read the Content License Agreement. And stay tuned for an exciting giveaway! Free Seamless Floral Pattern from Crestock – Today Only! 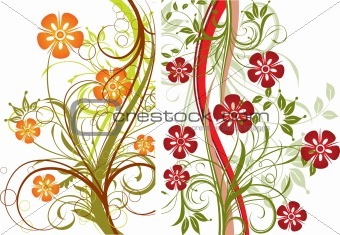 Bonus: Red Floral Vector Pattern from Crestock – One Day Only!